Du wolltest schon immer professionelle Fotos? Das ist deine Chance! Light & Pole (Marco Mendez) kommt zu uns ins Studio! On 20, 21 and 22 April we offer in our studio one full photoshooting weekend with International Pole Dance Photographer Light & Pole. We are very happy to be able to bring Marco to us. He is a mexican professional photographer with many years of experience into photographing pole dancers. Great names have been working with him, such as Marion Crampe, Oh Daria, Doris Arnold, Alex Schuckin, Felix Cane, Rafaela Montanaro, etc. 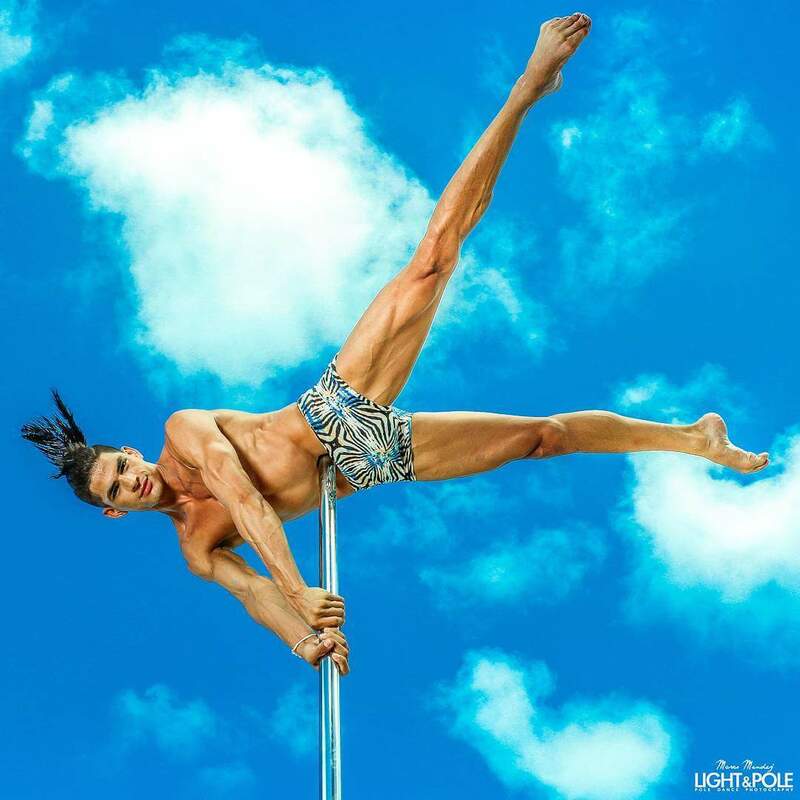 He is also Las Vegas Pole Expo official photographer, Lupit Pole and Mila Krasna Brand Partner. Over 50 girls already booked their place in April. Contact us for more infos. © 2017 DELIA POLE DANCE | Rosenheim. All Rights Reserved.